K.J. 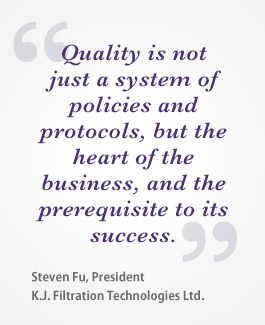 Filtration Technologies has invested aggressively in laboratory equipment, software and personnel to give us broad-based capabilities in product research, new customer problem-solving, and incoming raw material quality control. 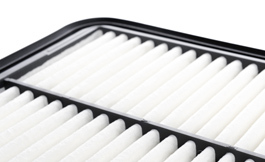 We have a rigorous Quality Management System to assure that every run of air filter media meets its specifications. In line with our Sustainability Commitment, we continuously seek out and test new materials and methods that have the potential to give our customers cost, performance and service life advantages. The K.J. 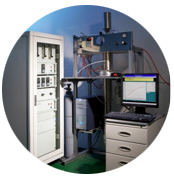 Filtration Laboratory has extensive capabilities for measuring efficiencies of particulate capture and chemicals. Our HVAC Test Duct is equipped for full filter and flat sheet tests of pressure drop and dust loading, per ASHRAE 52.2 and EN 779 standards. 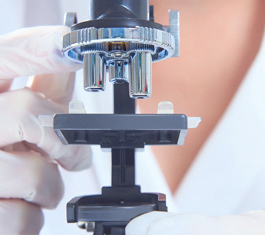 Particle efficiency testing is performed with a TSI 8130 equivalent, 0.3 micron NaCl particle. 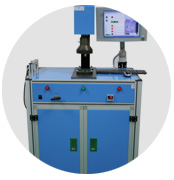 Both one pass break-through testing, and closed circulation testing, is provided. We also perform permeability testing, Carbon Adsorption Testing (ASTM D3467-04 / D5742-95) and Carbon Adsorption/Desorption Testing.